Come to Ladywell Fields on Sunday June 24 for a thrilling chance to learn more about rivers across London and ways you can protect them. 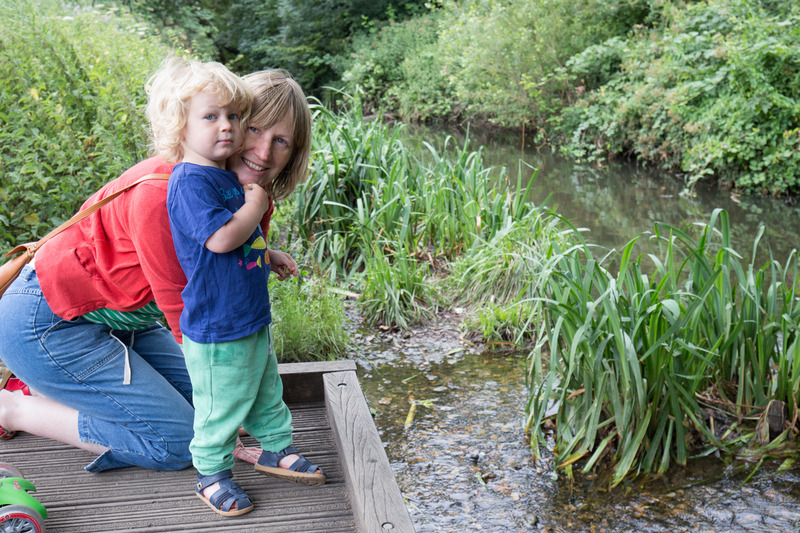 Explore the river through guided wades, riverfly monitoring and river dipping. Become a dragonfly detective. See how remote controlled boats are tackling water quality. Join several organisations to learn about their work dealing with the challenges faced by rivers and helping the public to enjoy them as outdoor spaces. Learn how you can get involved in citizen science projects, collecting data that benefits our waterways. Find out how the #OneLess campaign is persuading people to switch from single-use plastic bottles and calling for refilling stations and how our Thames River Watch project at Thames21 collects the data which has helped shape behaviour change and influence government decision making. Enjoy stalls and demonstrations run by London Rivers Week partners Thames21, ZSL, Thames Estuary Partnership, London Wildlife Trust, South East Rivers Trust. Activities will be run all week. The theme for the week is Valuing Water, with the week sponsored by Thames Water. Equipment provided. Children welcome. Under 16s must be accompanied by an adult. The park is right next to Ladywell Rail Station. Meet at the cafe in Ladywell Park, Lewisham SE13 7XA.